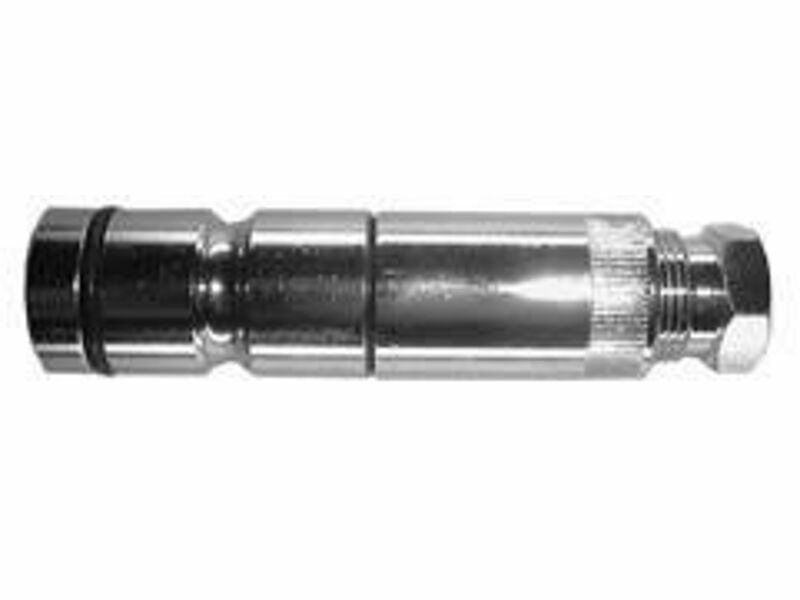 Available with 4mm, 6mm, 8mm, 10mm and 1/2″ nut and olive fitting.Available with 4mm or 6mm nut and olive fitting. Has an inbuilt non-return valve. 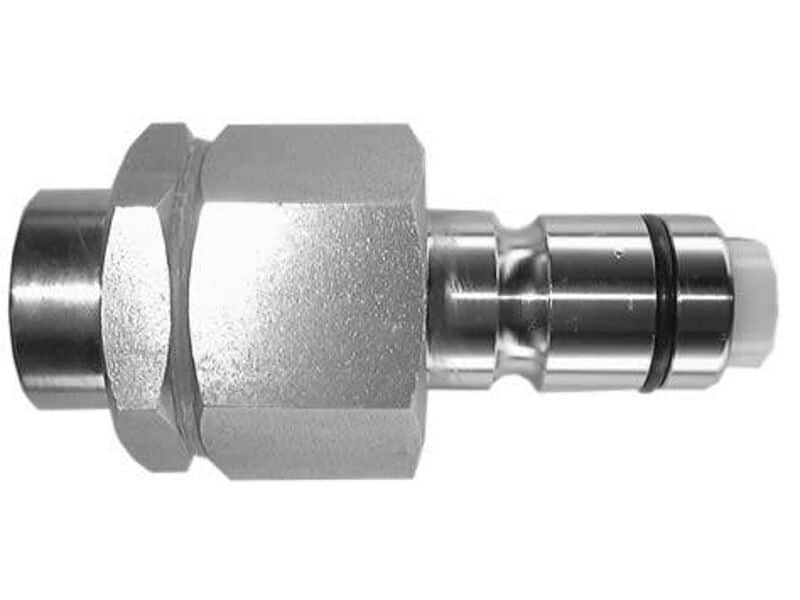 Cuts of the flow of gas when removed from Snaplok® adaptor.